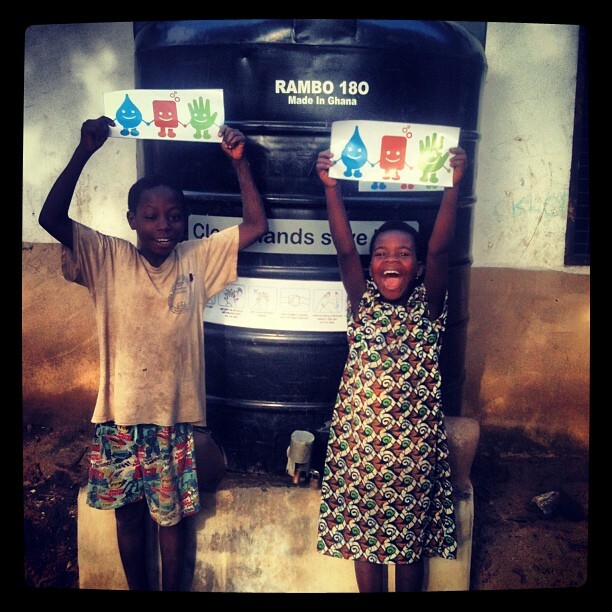 Kwabena and Emmanuella promoting clean hands save lives. 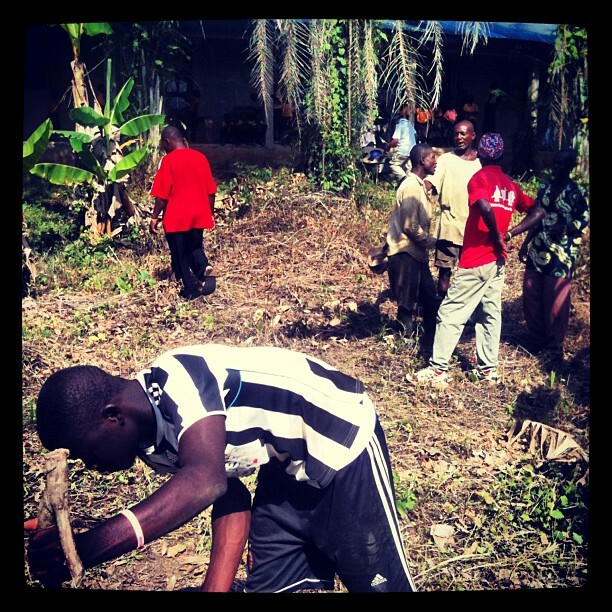 Dedewa, clearing school grounds for new toilets to be constructed. 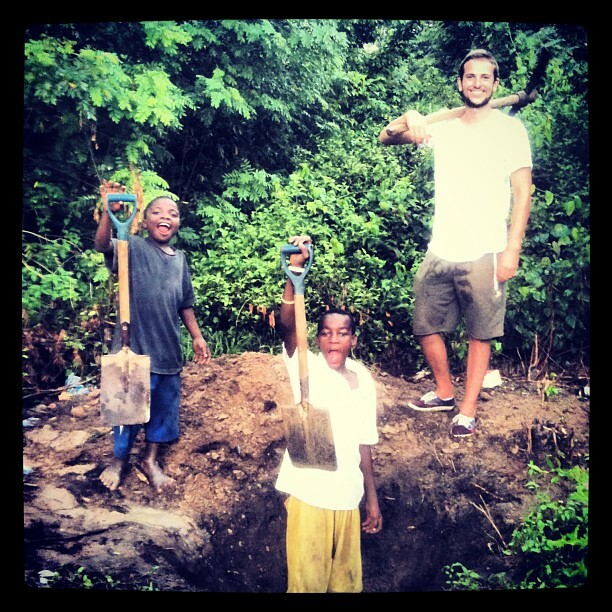 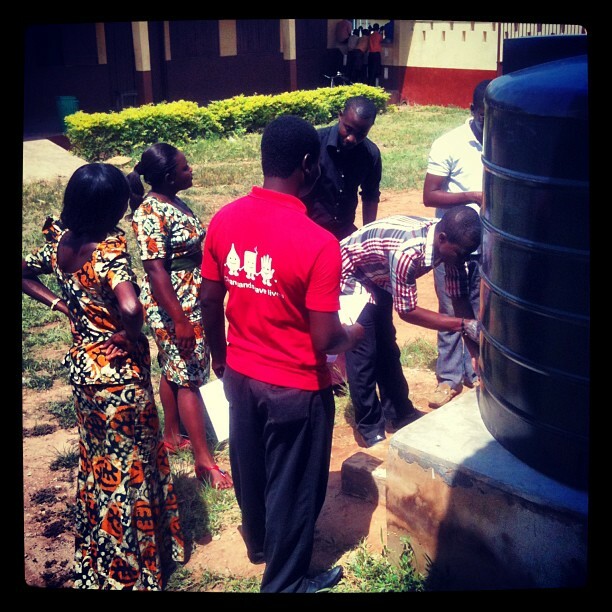 Lawrence, one of our volunteers working with local children in Ghana.